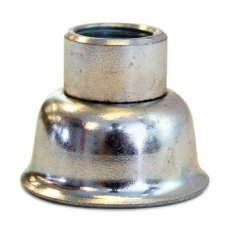 A replacement bell for standard cappers. 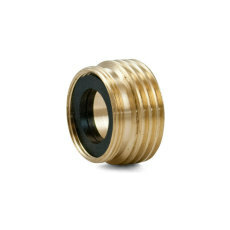 The 26 mm size is perfect for standard beer caps. 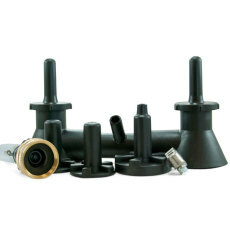 Replace the bell on your capper if yours becomes damaged or goes missing. 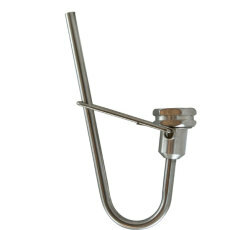 Used to adapt your jet bottle washer or wort chiller to a sink. Use the power of compressed water to wash bottles and carboys! 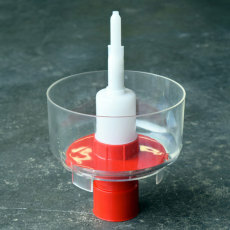 Washing bottles and carboys has never been easier! An even larger bottle tree for even more bottles! 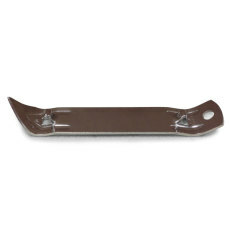 A great rack for drying your beer or wine bottles! 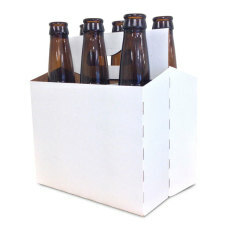 A blank cardboard carrier for a sixer of your homebrew! 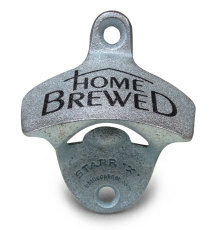 A bottle opener than can be mounted to your bar or kegerator setup. 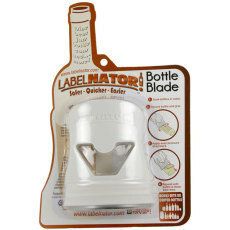 The perfect solution for sanitizing your bottles! 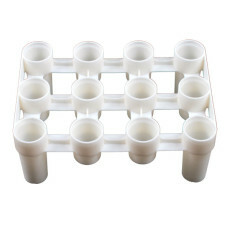 Rack only to hold 12 wine bottles or 12 22 oz beer bombers for the FastRack System.